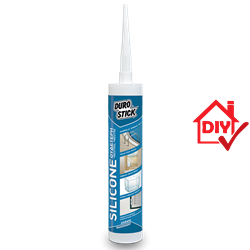 Neutral cure silicone for seals subjected to permanent water immersion. It strongly adheres to most, similar and dissimilar materials without the prior use of any primer. The product presents excellent age resistance. Suitable for sealing joints within and around swimming pools as well as their supply/return grills and underwater spot lights. Recommended for mounting silvered mirrors as well as aquarium sealing. Suitable for sealing the outer sides of aluminum or PVC frames, between profile and marble or wall. It cures clear and is not suitable for painting over it.